Be it classical, futuristic or rustic, the entrance door should suit the house and reflect the personality and style of its occupants. A lovingly designed entrance hall gives us the feeling of being welcomed with open arms and delights us with every new day. 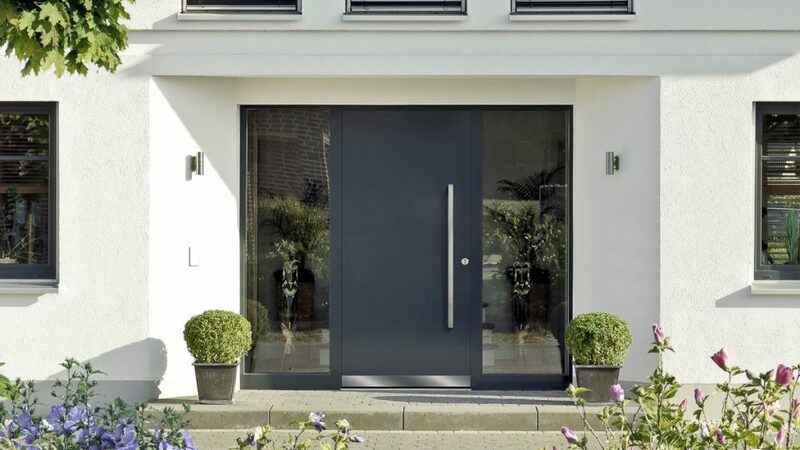 We will manufacture your front door customized in line with your wishes and dimensions, allowing your family to feel secure and at ease at home.